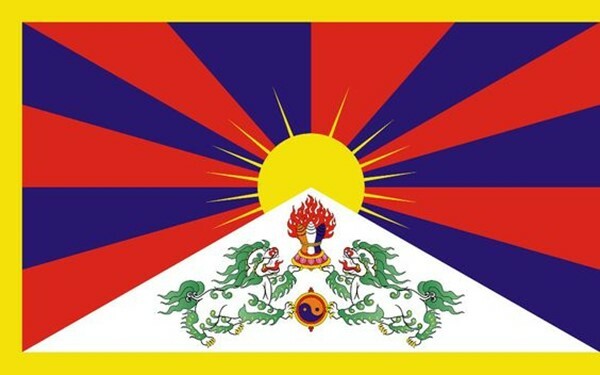 In my theory, “Beijing Doomed – Nature’s Plan for Natural Freedom in Tibet,” I claim that National entity known to World as Tibet came into physical existence because of Natural Forces entirely operated by Nature. NATURAL FREEDOM IN TIBET – NATURAL FORCE vs MILITARY FORCE. India’s Tectonic Collision with Asia began about 45 million years ago. Most school children learn that the Tibetan Plateau called ‘The Roof of the World’ is product of India-Eurasia Continental Collision. 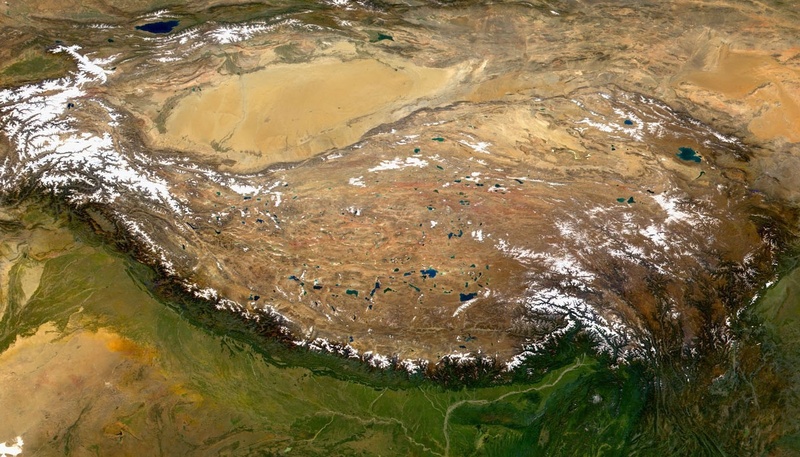 Northward motion of the Indian plate maintains uplift of Tibetan Plateau. Tibet stands more than three miles above Sea Level. The Natural Force operating to maintain Tibet contributed to Tibet’s geographical isolation apart from sustaining Natural Order, Natural Balance, and Natural Equilibrium for long periods of time even after arrival of man in Natural World. 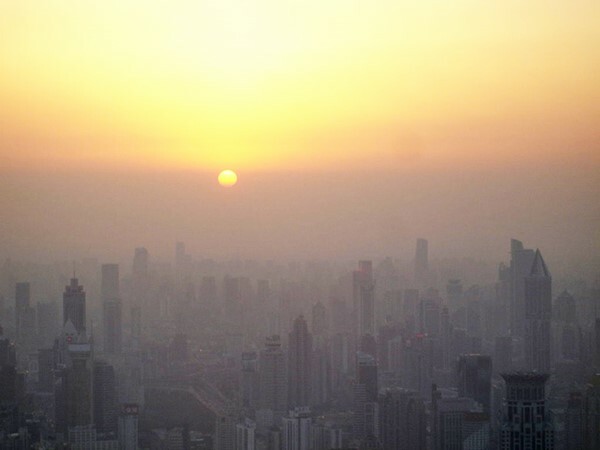 My theory on Beijing’s Doom takes into consideration Natural Factors, Natural Mechanisms, Natural Forces, and Natural Events that impact Natural Conditions of Earth. 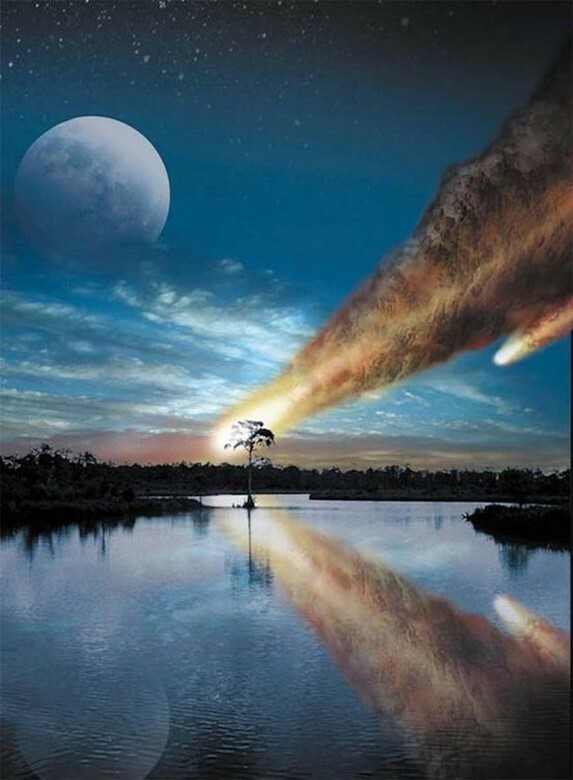 Asteroid, Meteor or Bolide impacts are one of the most destructive forces in the Solar System. The effects of such ‘Heavenly Strikes’ or Asteroid Impacts linger for billions of years. 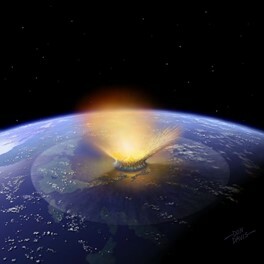 Several such ‘Heavenly Strikes’ on planet Earth in the past caused Major Extinction Events altering the face of Earth. The last such Major Extinction Event happened about 35 million years ago and contributed to Eocene Mass Extinction. In my analysis, Tibetans enjoy Natural Freedom and lead Lifestyles characterized by Natural Sense of Independence as it is entirely preserved by Natural Forces operating in Nature. Tibetans have chosen a Spiritual Leader called the Dalai Lama to manage their lives both as individuals and as a national group. Succession of Political Power in the Institution of Dalai Lama depends upon Natural Selection predetermined by Dalai Lama’s Living Spirit which is not influenced by Human Choice or Human Action. In Tibet’s long political history, foreign conquests by Mongol Dynasty and Ch’ing or Qing Dynasty of China have not altered Natural Freedom and Natural Lifestyle of Independence that shapes Tibetan Existence. Red China’s Military Conquest and Occupation of Tibet since 1950s cannot be described as Natural Event. Communist takeover of Tibetan National Affairs and Tibetan Governance remains “UNNATURAL” Event, for it is not shaped by Natural Force that still prevails in sustaining Tibetan Identity. I foresee Nature’s Plan for Natural Freedom in Tibet coming into operation. Natural Freedom in Tibet – Natural Force vs Military Force. Heavenly Strike will counteract Red China’s Occupying Force. Nature will counteract against Red China’s use of Physical Force that led to Tibet’s Occupation. Beijing invited this devastating Disaster, Catastrophe, Calamity, Cataclysmic Event, Apocalypse, or Doom because of her own Evil Action using Physical Force in Unjust, Unfair, and irresponsible manner. Beijing cannot ward off the impending Disaster by paying ransom. Beijing will experience Regime Change not because military actions of other nations of this World. I am predicting Cosmic Event, Asteroid or Heavenly Strike to deliver and unleash massive force of Power or Energy to punch Beijing causing her sudden, unexpected Downfall restoring Tibet to its Original, or Natural Condition, or State called FREE. 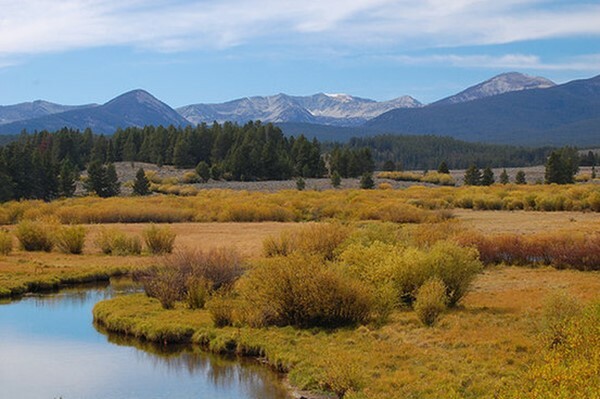 SACRAMENTO, Calif. — New evidence implicates one of Earth’s biggest impact craters in a mass extinction that occurred 33.7 million years ago, according to research presented here Wednesday (June 11) at the annual Goldschmidt geochemistry conference. “I don’t think this will be the smoking gun, but it reopens the door to Popigai being involved in the mass extinction,” said lead study author Matt Wielicki, a UCLA graduate student. Natural Freedom in Tibet – Natural Force vs Military Force. Heavenly Strike caused Popigai Crater 35 Million Years ago. This isn’t the first time flying space rocks have been implicated in the Eocene’s mass die-offs. 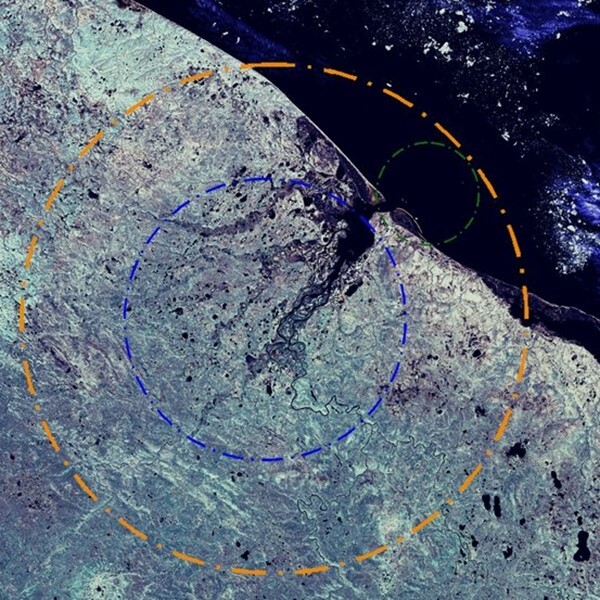 Other possible culprits besides Popigai crater include three smaller Earth-meteorite smashups between 35 million and 36 million years ago: Chesapeake Bay crater offshore Virginia, Toms Canyon crater offshore New Jersey and Mistastin crater in Labrador, Canada. Previously, all four craters were ruled out because of their ages. Earlier dating attempts had pinned Popigai’s impact age at 35.7 million years ago, Wielicki said. And 2 million years is too much of a time lag between a meteorite blast and disappearing species, he said. The cosmic impact that killed the dinosaurs 65 million years ago coincides in time with its extinction by just 33,000 years, according to the most precise dating techniques available. 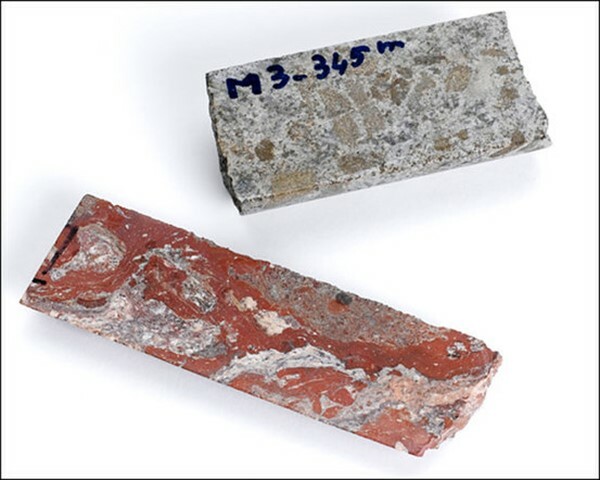 Here’s how they can tell: By measuring isotopes of oxygen, carbon and other elements in Eocene-age rocks, researchers can estimate Earth’s past temperature and greenhouse-gas levels. (Isotopes are elements with different numbers of neutrons in their nuclei.) The signal from the Eocene shows the epoch started off extremely warm and then swung toward colder, drier conditions before the big extinction event. However, a sharp spike in these climate signals at the end of the Eocene hints at short-lived but extreme global cooling, followed by a rebound to warmer temperatures. 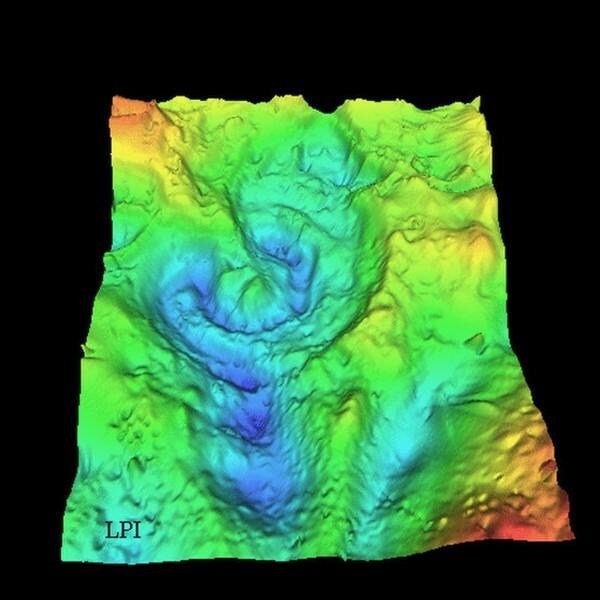 “The age of the crater matches perfectly with that [short-term] global change,” Wielicki said. Wielicki thinks the Popigai impact created a global icehouse, similar to the climate disasters seen after enormous volcanic eruptions or the dinosaur-killing impact. The meteoritic crash could have pumped massive amounts of sunlight-reflecting sulfur droplets into the atmosphere, he said. The planet’s “quick” recovery, in geologic time, set plants and animals on an evolutionary path to modern species. The end of the Eocene was the last big mass extinction in Earth’s history. More than 90 percent of snails disappeared, sea urchins were hard hit and the earliest toothed whales died off, which eventually would be replaced by modern whales. The dramatic shift of European mammals, called the “Grand Coupure,” occurred soon afterward, following Eocene-Oligocene transition. Email Becky Oskin or follow her @beckyoskin. Follow us @OAPlanet, Facebook and Google+. Original article at Live Science’s Our Amazing Planet. Natural Freedom in Tibet – Natural Force vs Military Force. 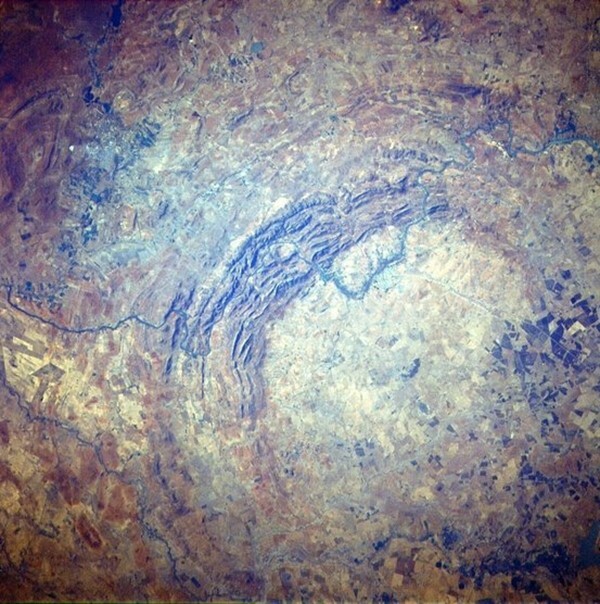 Vredefort Crater caused by Heavenly Strike in South Africa 2.02 Billion Years ago. Natural Freedom in Tibet – Natural Force vs Military Force. 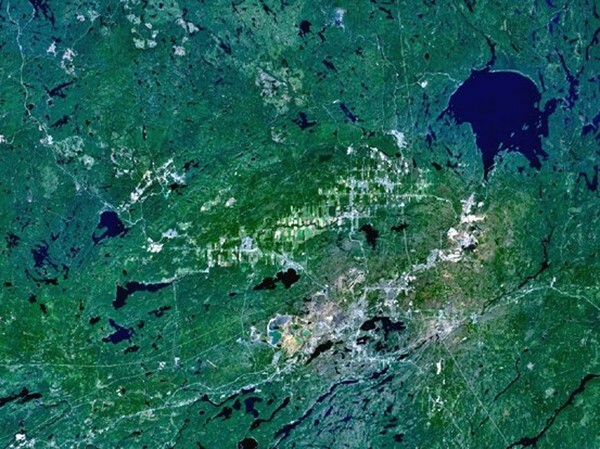 Heavenly Strike caused Sudbury Crater in Ontario, Canada 1.85 Billion Years ago. Natural Freedom in Tibet – Natural Force vs Military Force. 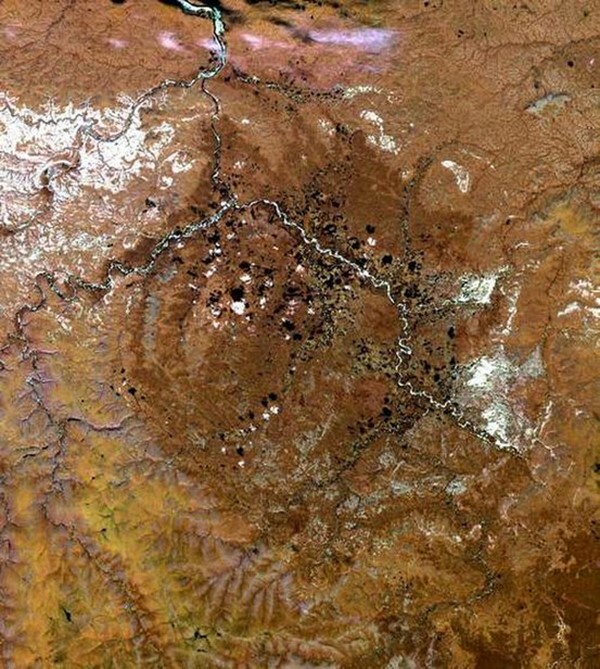 Beaverhead Crater in Montana and Idaho, USA is caused by Heavenly Strike 600 Million Years ago. Natural Freedom in Tibet – Natural Force vs Military Force. 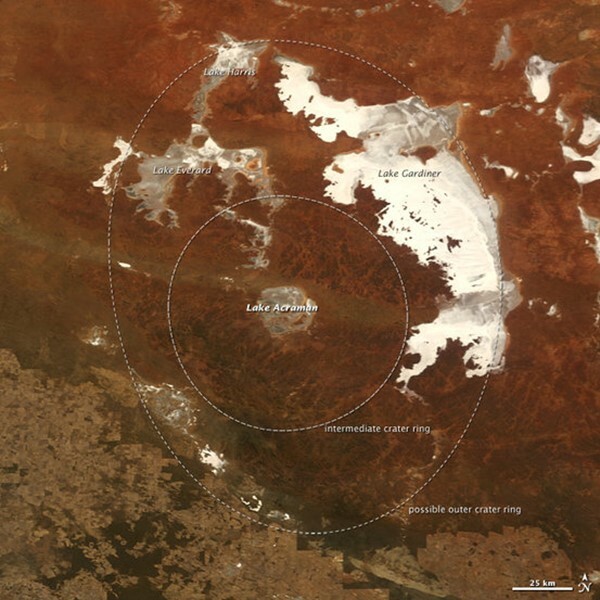 Acraman Crater in South Australia is caused by Heavenly Strike 580 Million Years ago. Natural Freedom in Tibet – Natural Force vs Military Force. 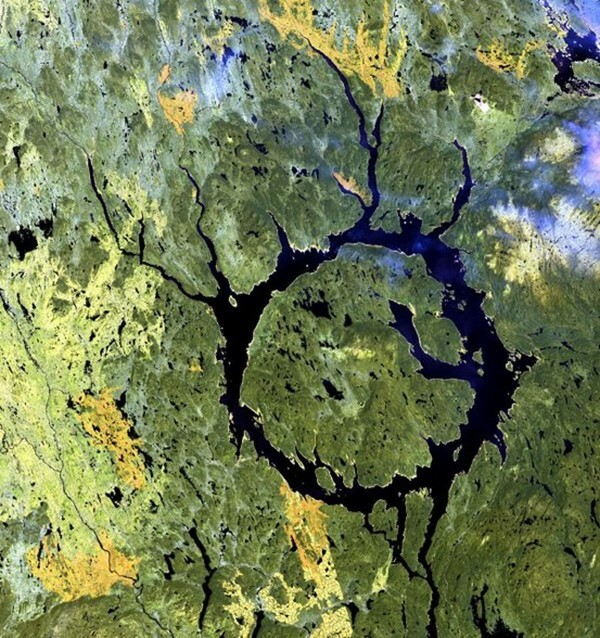 Manicouagan Crater, Quebec, Canada is caused by Heavenly Strike 214 Million Years ago. Natural Freedom in Tibet – Natural Force vs Military Force. Morokweng Crater, buried beneath Kalahari Desert, South Africa is caused by Heavenly Strike 145 Million Years ago. Natural Freedom in Tibet – Natural Force vs Military Force. Kara Crater, Yugorsky Peninsula, Russia is caused by Heavenly Strike 70.3 Million Years ago. Natural Freedom in Tibet – Natural Force vs Military Force. Chicxulub Crater, Yucatan Peninsula, Mexico is caused by Heavenly Strike 65 Million Years ago. Natural Freedom in Tibet – Natural Force vs Military Force. Popigai Crater, Siberia, Russia is caused by Heavenly Strike Force 35 Million Years ago while Natural Freedom taking its place in Tibetan Plateau. Natural Freedom in Tibet – Natural Force vs Military Force. 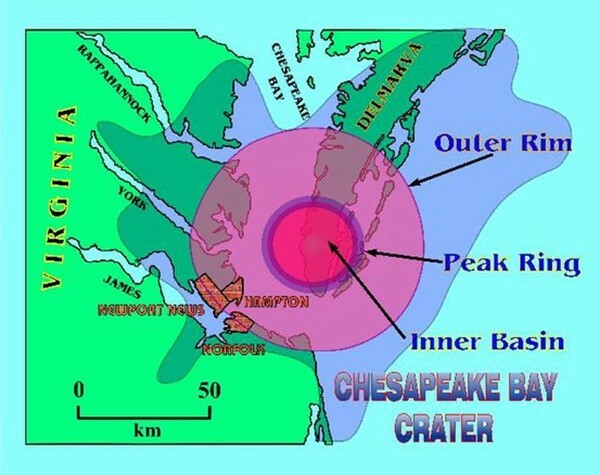 Chesapeake Bay Crater. offshore of Virginia, USA is caused by Heavenly Strike Force 35 Million Years ago as Natural Freedom is born in Tibetan Plateau. Natural Freedom in Tibet – Natural Force vs Military Force. Beijing Doomed. Red China’s Military Force cannot overcome Natural Forces defending Freedom in Tibet.